toys-toys-toys.co.uk: Get dressed up for this new years eve party! My favorite part about new years eve is dressing up in costumes with all my friends! 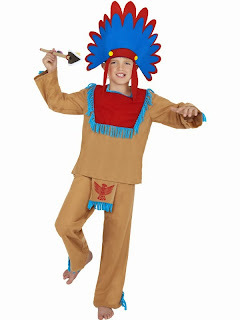 So if you or your children are going invited to a new years party Toyday have some great costumes for you to choose from. 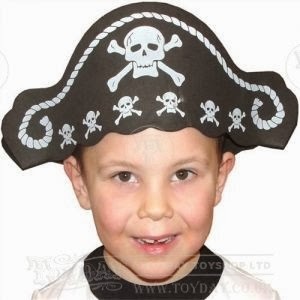 For those little scallywags, a foam pirate hat with skull and cross bone! 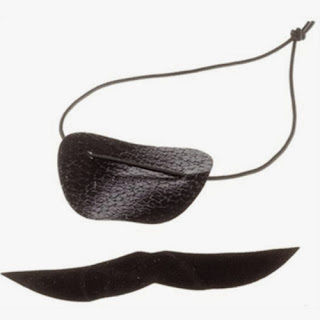 Eye patch and sticky back moustache to transform yourself into a pirate. 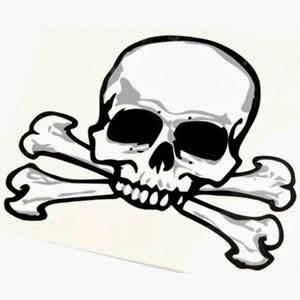 And to complete your pirate look why not get a temporary transfer skull and cross bone tattoo! Skull and cross bone tattoo. Or a fabulous Fairy! A pretty lilac fairy outfit with gold detailing complete with wings. How about a princess pretty in pink! You can be a beautiful princess too! 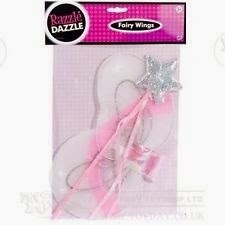 Or if you would prefer to be a Fairy princess just add this set of fairy wings and wand.